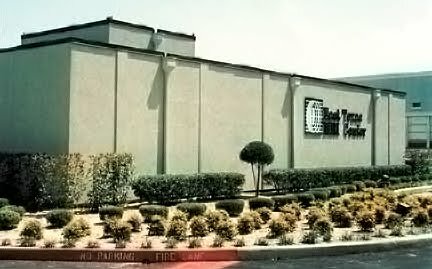 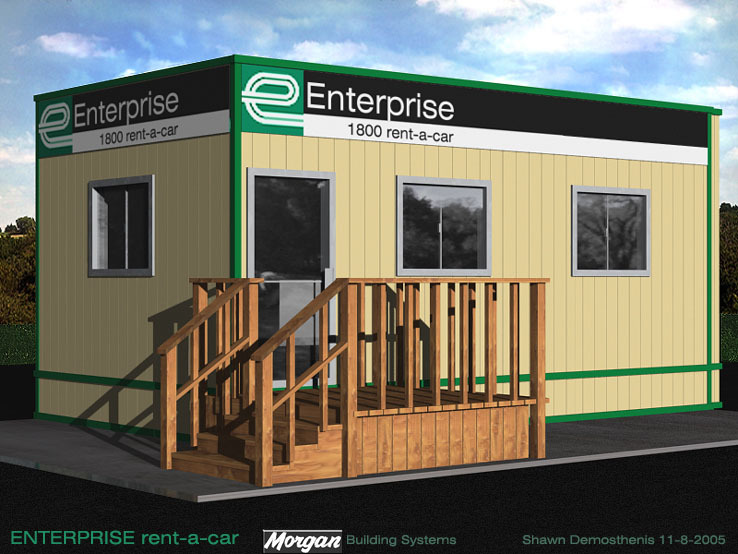 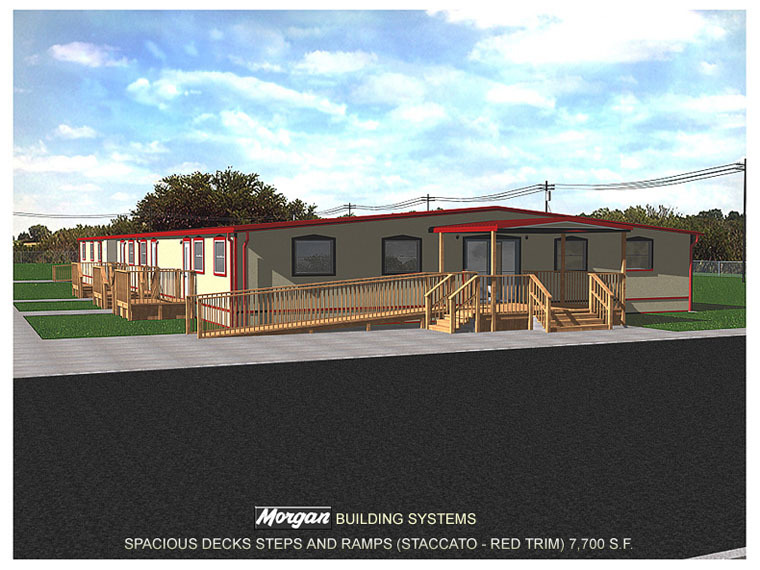 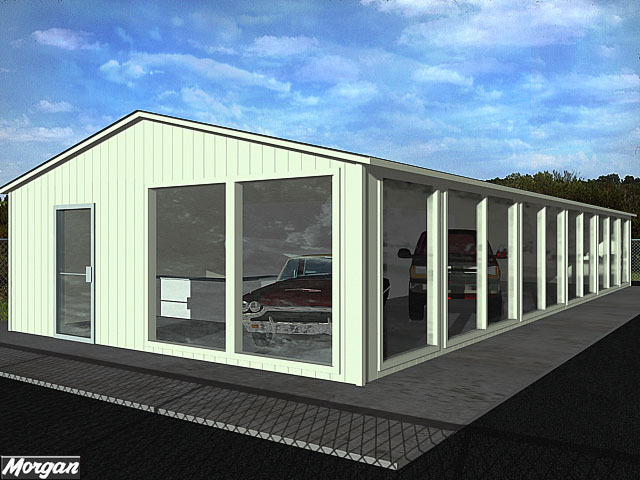 Morgan Building Systems is the leader and pioneer in the modular prefab building industry utilizing several manufactured at the plant independant building modules, transported and joined at the site to assemble an integrated building of virtually any size. 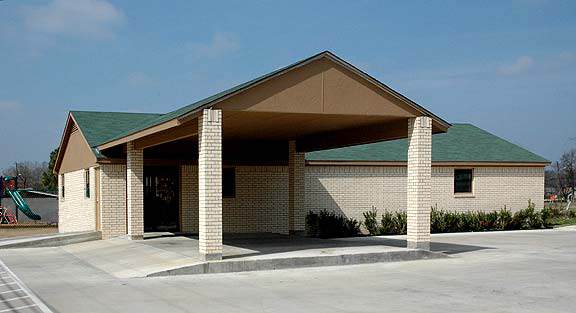 The company currently has five modular manufacturing plants located to serve its primary building markets. 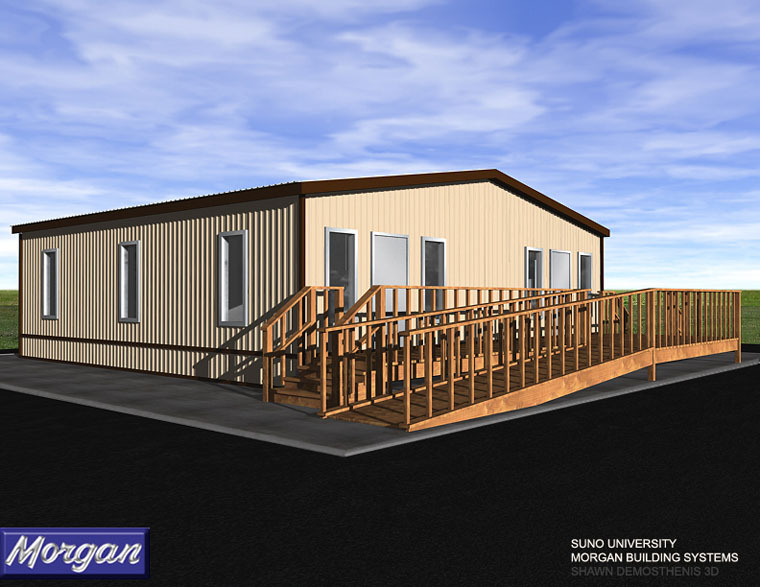 Prefabricated projects range from classrooms or single offices up to multiple modular building campus complexes. 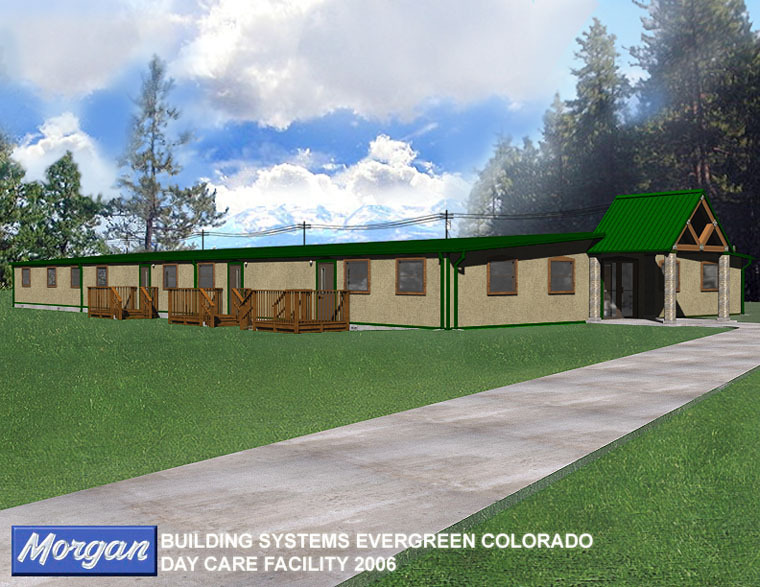 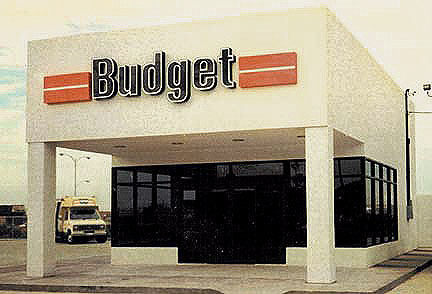 The company serves the U.S. military and government as well as providing disaster facilities for FEMA.